Whether you own a restaurant, office building, or apartment complex, maintaining your driveway and parking lot is vital for the safety and satisfaction of your customers, employees, or tenants. If your parking lot has cracks, pot holes, oil spots, missing signs, or faded lines, you know it’s time for a makeover. Leave it to the professionals! C&D Driveway Paving & Sealing will come out to your property to determine the best options for your blacktop. 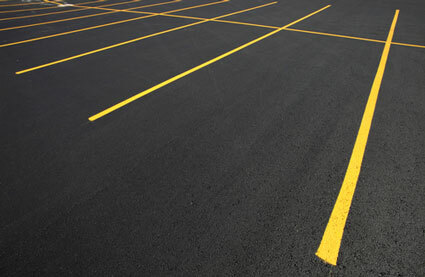 After repairing the cracks and holes, we’ll apply patches, a protective sealer, and all the finishing touches to create a sparkling new parking lot for your business. Set up a free estimate by calling 610-828-8122 or by filling out our customer form.